Greg has been assisting children, youth and their families for over 28 years. Greg utilizes his experiences from working at BC Children’s Hospital, outpatient facilities, community services and private practice to provide families and their children with individualized therapeutic approaches. 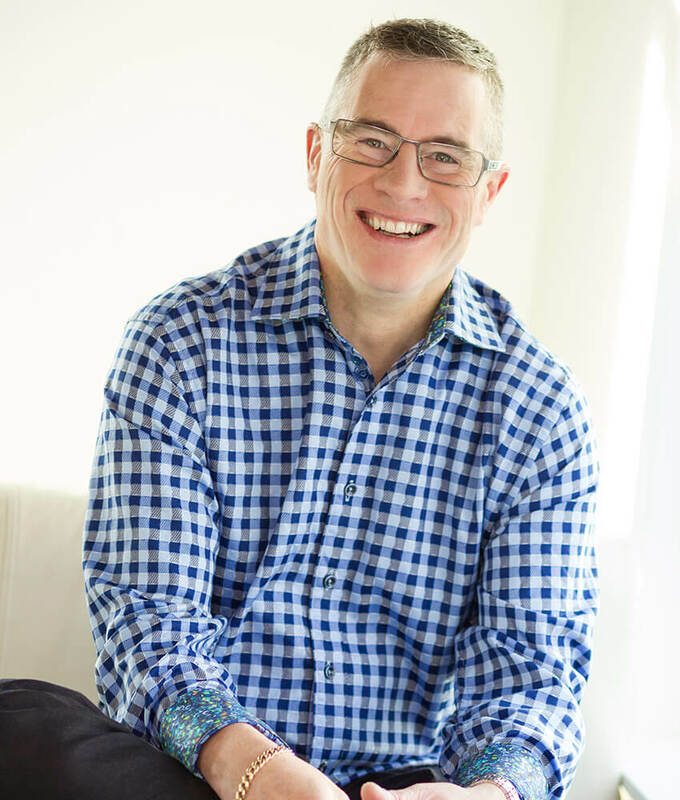 Greg is a caring, enthusiastic, energetic and an ‘out of box thinker’ that enables him to connect with his clients. Greg provides an extremely unique and specialized approach to assist families and children. He will go to clients’ homes or meets children and parents in a community where the challenges may occur – as opposed to traditional office visits. For instance, if you child is phobic of their dentist… Greg can come to dental appointments to assist! Greg has extensive experience in working with children that struggle with: anxiety, social relations, emotional regulation (controlling anger, communication of emotions, sensory conditions, etc. ), school / educational environments (refusal, disruptive behaviours, etc. ), sibling rivalry and more. Greg provides families with education and interventions for the following mental health diagnoses: Autism Spectrum Disorder, Anxiety Disorders, Attention Deficit Hyperactivity Disorder, Oppositional Defiant Disorder, Obsessive Compulsive Disorder and Mood Disorders. 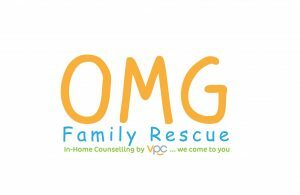 Greg frequently coaches parents and children to transfer the skills that they may have learned in an office setting with one of our VPC therapists into the home ‘real life’ environment. Greg has the ability to customize skills and strategies specifically for your family. Greg is also specialized in assisting with high conflict divorce, parental alienation and estrangement. Greg can also provide reunification therapy when dealing with parent-child contact challenges. Furthermore, Greg’s extremely detailed reports, individualized intervention and recommendations that are valued by parents, teachers, therapists and the courts. Greg is available to come to your home, your child's school, community events, dental appointments, or any location where behavioral intervention, support or supervision occurs. He can also have is initial meeting with your family at our office. He is available in the Lower Mainland of British Columbia, but also will do outreach to locations within B.C., Canada and internationally as well.